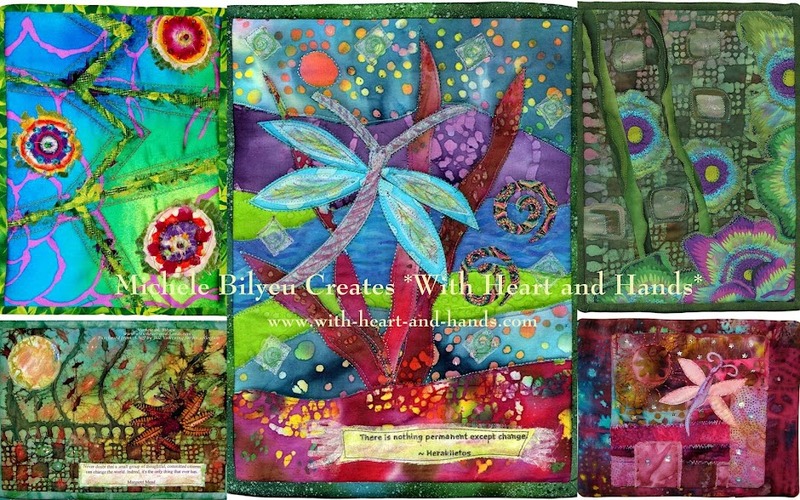 Michele Bilyeu Creates *With Heart and Hands*: Mary Lou Weidman Book: We Have a Winner!! Mary Lou Weidman Book: We Have a Winner!! 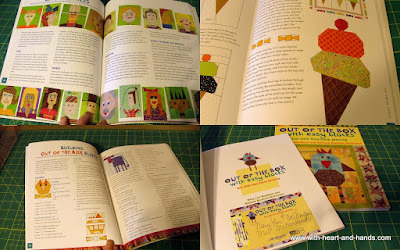 Now, that Mary Lou Weidman has published her most recent book...Out of the Box With Easy Blocks...Fun with Free-Form Piecing ....which is just now "hot off the Martingale press.we can all see purple cows, and brightly colored cats, and chickens and ice cream cones and lollipops and even birthday cakes and cupcakes. And we can not only see them.....but be them.... with angels, and princesses and people of all kinds! And one special reader and blog commenter gets to own her own personalized copy of Mary Lou's newest book. Using a random number generator, the winner of the book is.......#97. 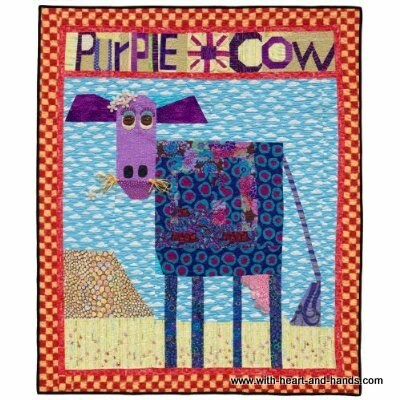 And that is.....Lynn who blogs at The Quilting Mama. 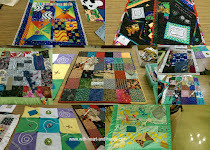 Reading her blog, I discovered that while she may only blog a few times a month, she has small children AND I discovered that she makes and donates quilts for AAQI! Wow, Lynn...a lovely, lovely coincidence. Thank you Lynn for entering my drawing and I know you are just going to love this new book by Mary Lou! How fate selects winners from these random number generator is quite amazing! It only goes to show, it's never too late to enter a contest, since this was a very late number! #97 out of 102 entries! The odds are still evenly spaced in the random world of numbers! 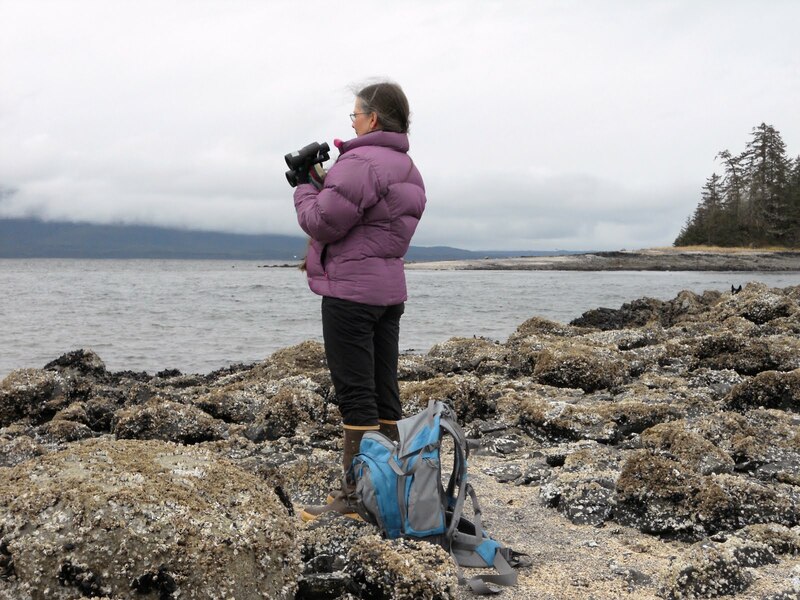 And for all of you who were so super about commenting...just know that Mary Lou Weidman and her daughters came over repeatedly to read all of your cute comments and check out my blog post and were so very complimentary about it all. Trust me, you won't be disappointed, it's such a fun book and there are so many more ideas than even I have shown in my previous post! Congratulations, Lynn! And please send me your snail mail address so I can get your new book into the mail! Thank you, Thank you!!! I'm so very excited!! Can't wait to see what inspiration comes from this lovely book. You're so very welcome, Lynn! I am delighted at your excitement and you are a most deserving winner, besides! Congratulations to Quilting Mama- I am sure she is going to enjoying experimenting and creating some of the fun things from this book. Congratulations, Lynn. We're jealous but glad you won, anyway! I may not have won the book but I did gain a new fun blog to read - thank you for the link! Congratulations to the winner! A lot of people would have loved that book but we're happy you won and now we're off the find our own. LOL. Congratulations Lynn. Have many fun hours enjoying your new book! It is so fun to win things so I am very happy for your good luck! Congratulations, Lynn! Enjoy creating with your new source of inspiration!